Apple has seen fit to release the first beta of iOS 12.3 and tvOS 12.3 to developers for testing purposes. 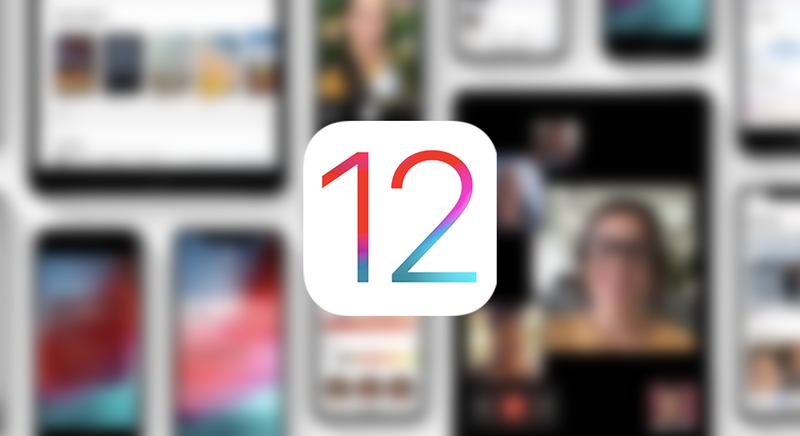 The company recently released its final iOS 12.2 build for all users which boasted quite a handful of new additions. However, iOS 12.3 beta 1 is not the only beta that Apple has released today. The Cupertino giant also released tvOS 12.3 beta 1 as well along with the 7.3 software beta for Apple TV 3. Let’s dive in to see some more details on the matter. As we have mentioned earlier, Apple has released beta 1 of iOS 12.3 to developers. The new beta arrives only two days after the company announced its iOS 12.2 firmware update. If you’re interested in giving it a go, be sure to note that a proper configuration profile is required which you can be downloaded from the Apple Developer Center. Apart from this, it will be interesting to see what the new beta has in store. However, it might be too early to ask and we will leave it to developers to tinker with the new build. Possibly, the build will focus on behind-the-scenes bug fixes and performance enhancements. Similar to iOS 12.2, Apple also seeded the final build of tvOS 12.2 to the general public a few days ago. 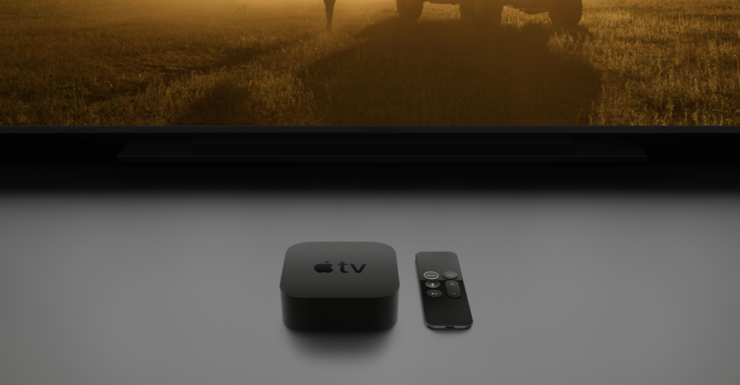 Now, the company has seeded the first beta of tvOS 12.3 to developers. tvOS 12.3 is most likely going to be a minor update. If you’re a developer and want to try it for yourself, it can be installed on the fourth and fifth generation of Apple TV via Xcode. We’re not familiar with the changes at the moment but we will find it out as soon as developers are done tinkering with the new build. It is possible that the company will add its recently announced streaming services with the latest update. There will be more to the story, so be sure to stay tuned in for more details. This is all for now, folks. What are your thoughts on the latest iOS 12.3 and tvOS 12.3 beta 1? Do you think Apple might have added a forward-facing addition to the table? Let us know in the comments.